Scheduled for Sunday, September 3rd, the Crandon World Cup is an independent, non-denominational short-course off-road race open to all PRO-class racers from around the country. 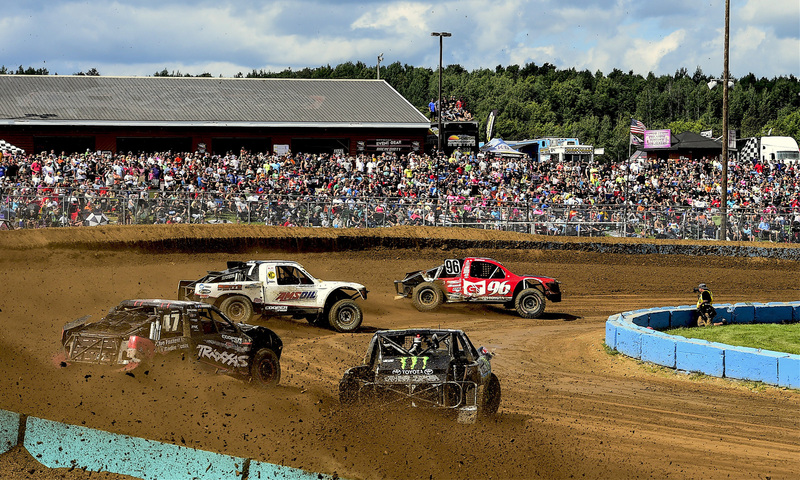 Part of the televised Red Bull Signature Series, a collection of the most innovative and progressive events in action sports, the “Super Bowl of Short Course” will be part of a 48th annual Crandon World Championship Off-Road Race weekend that in 2016 attracted 49,600 fans to the 400-acre facility. Nicknamed “the Professor,” Morris is one of the sport’s most knowledge racing and technical experts, and is joining the Crandon International staff as an independent consultant to ensure that the Crandon World Cup provides the most level playing field for short-course racers from around the country. 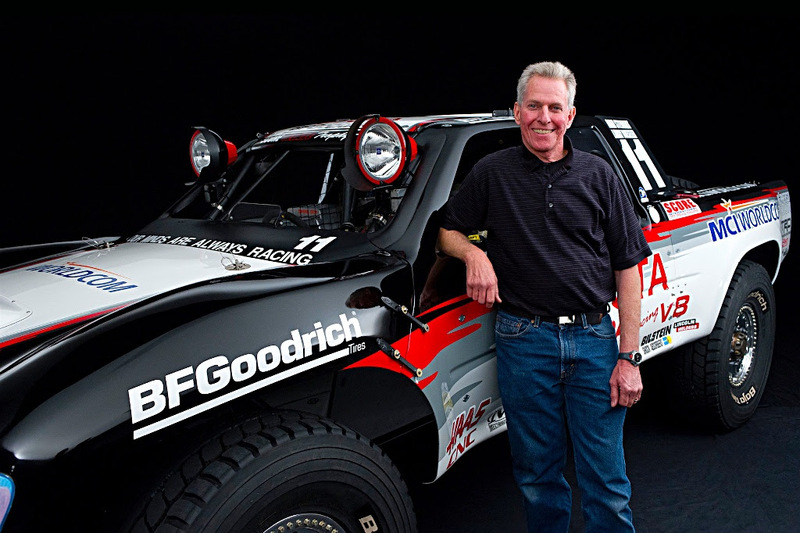 After a successful career as a driver, in 1983 Morris joined the legendry PPI (Precision Preparation Inc.) as Program Manager and Development Engineer to run Toyota’s factory short course and desert off-road race program. This 18 year relationship with PPI and Toyota created the most successful racing programs in the sport’s history, amassing 11 MTEG (Mickey Thompson Entertainment Group) Manufacturers Championships, Nine MTEG Drivers Championships and 33 major overall desert wins including multiple Mint 400, Nevada 500, Baja 500 and Baja 1000 victories. Since that time Morris served as Operations Manager and Engineering Manager at Wide Open Baja, an operation that also won the 2007 CORR PRO 2 championship for Monster Energy and BFGoodrich. 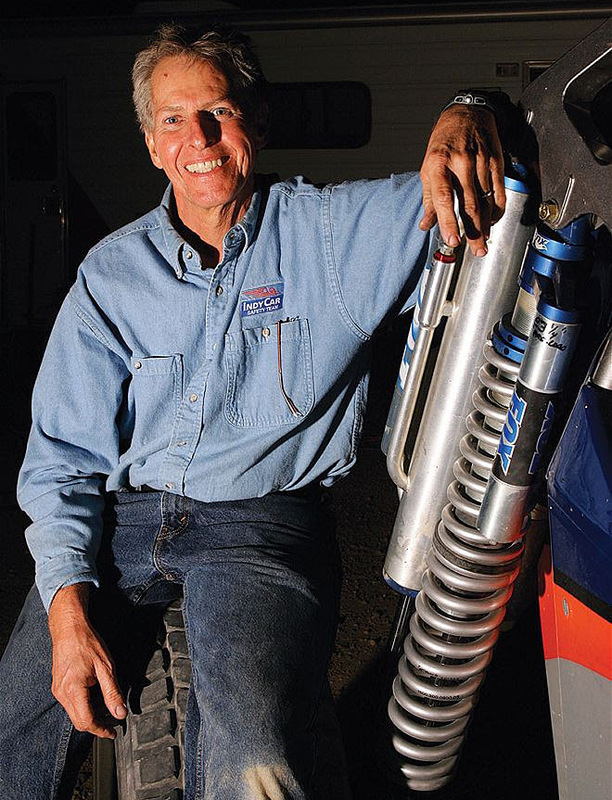 He also served as a Technical Director for the Lucas Oil Off Road Series for several seasons as well as consulting on a variety of corporate and military off-road projects. Tom is also well versed in all aspects of every component and system involved with today’s complex race vehicles including engines, EFI systems, transmissions, wheels, drivelines, differentials, steering, hydraulics, brakes, suspension, shock absorbers, fuel systems, electrical, as well as the fabrication and machining. Hosted and sanctioned by Crandon International Raceway, the World Cup will once again offer the best professional off-road racers the sport’s largest crowd, the largest television package and the largest single day purse – which last year reached a record cash and prize payout of more than $176,000. 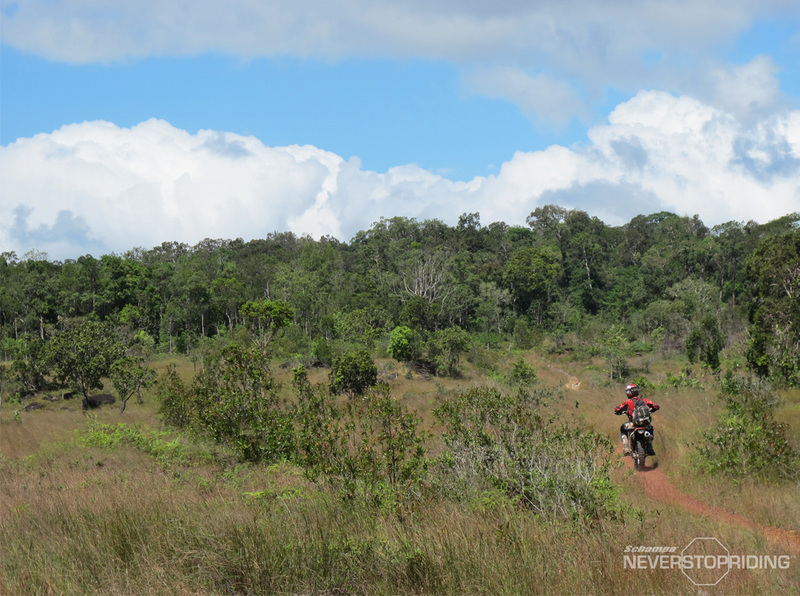 Along with cash, last year’s winners of the PRO 2 and PRO 4 categories took home a brand new Polaris 1000cc RZR. The intense, door-to-door combat of short-course off-road racing expected at the new Crandon World Cup will be broadcast to millions of households as part of the Red Bull Signature Series – a special 90-minute highlight program scheduled for airing on Saturday, Oct. 14 at 3:00pm (EST) on NBC. Produced by Red Bull Media House, the show promises viewers a captivating mix of high-energy motorsports and the downhome American narrative only an organically unique place like Crandon can provide. part of the Forest County Potawatomi Community “Night of Thunder.”after the traditional Labor Day parade in downtown Crandon. On Saturday, September 2nd, all classes of the 2017 TORC series will compete, including prestigious Crandon World Championships crowned in all Sportsman divisions. Fans from around the country are expected to invade Crandon’s immense facility, which now features expanded seating and food service thanks to the newly completed Vision Wheel Hospitality Complex. More than 2,000 all-grass campsites will again offer the true “Crandon Experience,” with family and friends coming back year after year. While many campsites are already reserved, fans can still enjoy Crandon camping on a first-come, first-served basis or by reserving sites and tickets via www.crandonoffroad.com. Every athletic form of competition has its iconic “holy grail” location; magic places that organically merge time, place and history in locations often imitated — but certainly not duplicated. For off-road racing, that unlikely theater of speed is found deep within Wisconsin’s Northwoods at a place better known as the “Big House.” Located just 100 miles northwest of Green Bay and just outside of the tiny hamlet of Crandon (population: 1,386), Crandon International Raceway has provided three generations of fans with dirt throwing, high-intensity action and history-making performances. Crandon’s purpose-built, 400-acre facility is the finest on earth and has long hosted the largest crowds in short-course off-road racing history. Featuring 2,000 grass camping sites, in 2017 fans will enjoy two big weekends of racing each year including June’s Brush Run event and Labor Day weekend’s Crandon International Off-Road World Championships®. 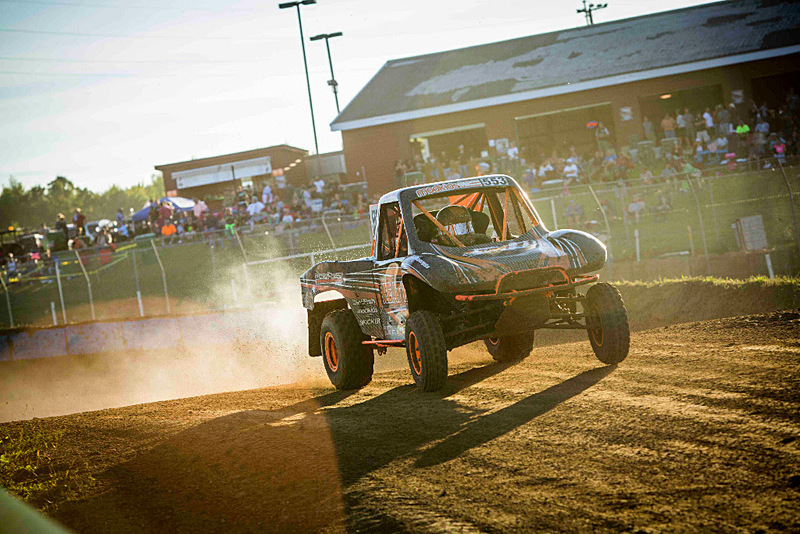 Both events feature The Off Road Racing Championship (TORC) PRO and Sportsman divisions. The facility will also be open for summer camping so adventure enthusiasts can enjoy “the Crandon Experience.” For more information please visit www.crandonoffroad.com.